224 Bunda Street is located on the corner of Bunda and Akuna streets in the centre of the city opposite Glebe Park. This location represents both the physical and social centre of the city being within easy walking distance of all private and public services and amenities. 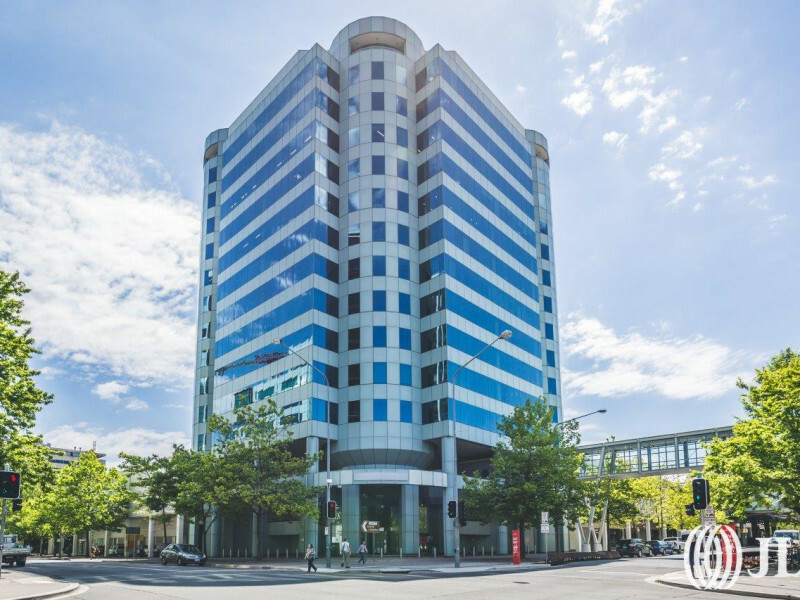 224 Bunda Street is an impressive part of the Canberra CBD landscape and is recognised as one of the National Capital’s most prominent high rise buildings. 224 Bunda is a 12 level office tower providing efficient floor plates of 980m2 with excellent natural light and superb views from mid upper floors. 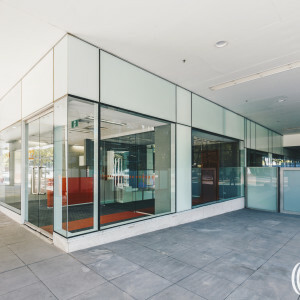 The building is configured with a large ground floor entry foyer addressing the corner of Bunda and Akuna Streets, a first floor providing a second foyer/lift lobby area with direct access to the Canberra Centre, and 12 levels of office accommodation. 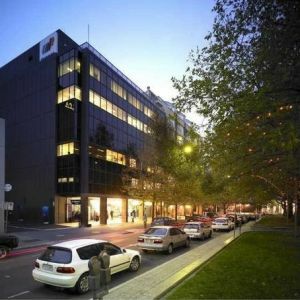 The building forms part of a mixed commercial development incorporating Canberra's premier shopping centre, The Canberra Centre, and two structured car parks providing approx. 3000 spaces. 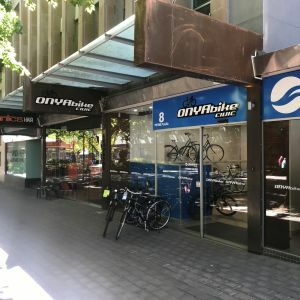 Occupiers benefit from direct under cover access to the car park and all the amenities such as food court and retail within the Canberra Centre. Quality upgraded office accommodation with suites available from 214sqm, right through to 7,383sqm. Floors are currently undergoing a rolling refurbishment, with new ceiling, T5 lighting, swirl diffusers, blinds and carpet throughout. Upgrades to lift foyer and lift façade on each floor, along with a complete upgrade of bathrooms will also be undertaken. Floorplates of 980sqm can be split into multiple tenancies ranging from 214sqm. Whilst the staged refurbishment is in progress, an opportunity remains for a tenant to take on fully fitted out space (including workstations) previously occupied by a Government department. Short term leases will be considered. Brand new state of the art End of Trip facilities have just been competed, including bike storage, bike repair station, showers, lockers and drying room.